Looking for the perfect matching couple t-shirts to wear with bae while you bar crawl this St. Paddy's Day? 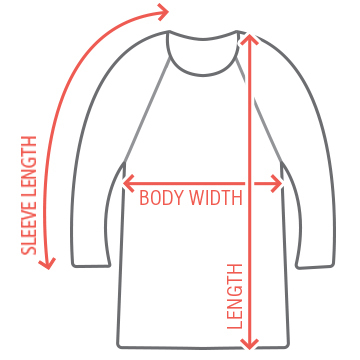 This funny and festive t-shirt is a no brainer! Rock this awesome drinking tee to let everybody know who your drunker half is. Add custom text if you want to take it a step further! 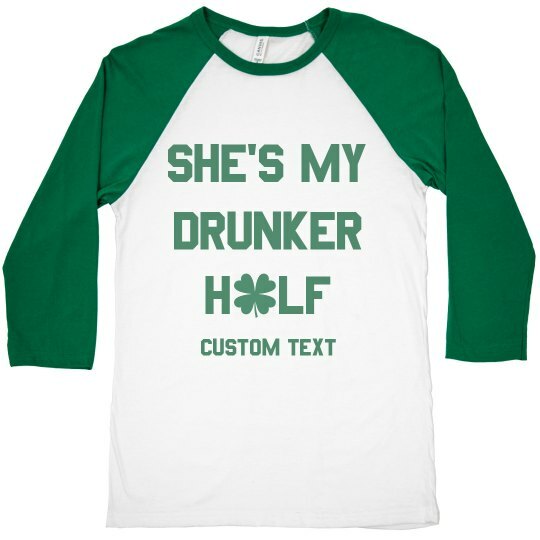 Don't forget to check out the matching 'He's My Drunker Half' version for your girlfriend to wear.